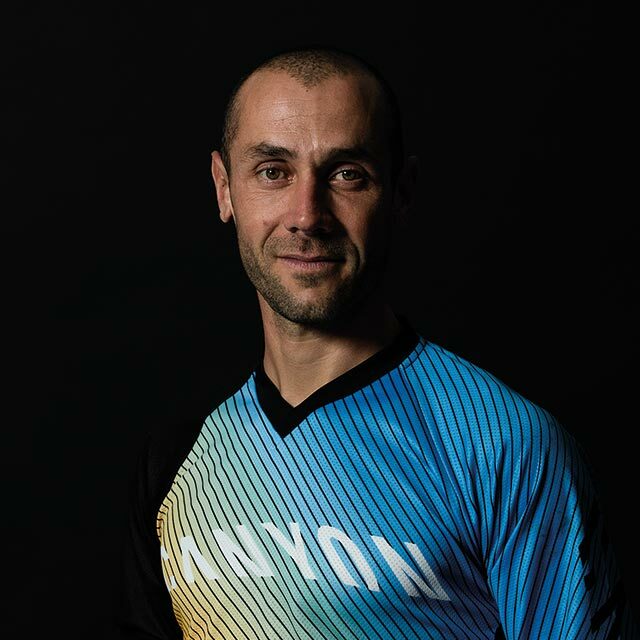 3× Downhill World Champion, 2nd at the Enduro World Championships, and Team Enduro World Champion, Fabien Barel has more race experience than any other athlete on the circuit today. 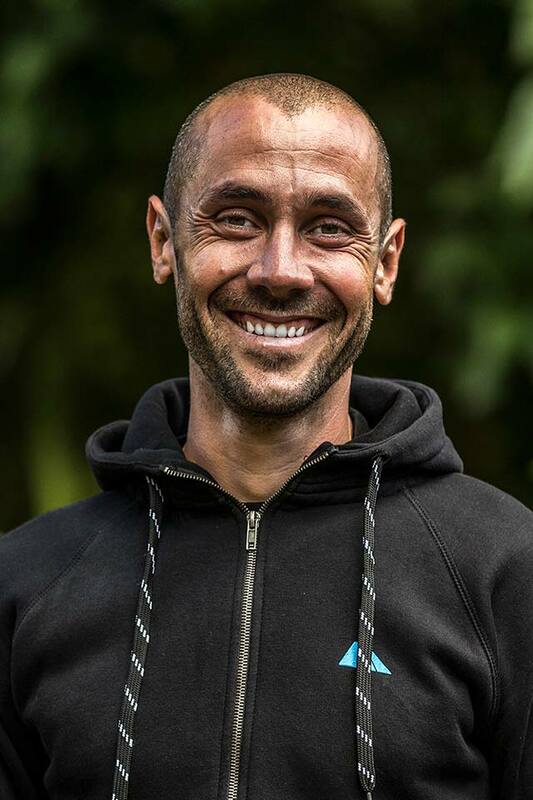 Winners are not always crowned as Champions, but Fabien Barel is undoubtedly a true champion. 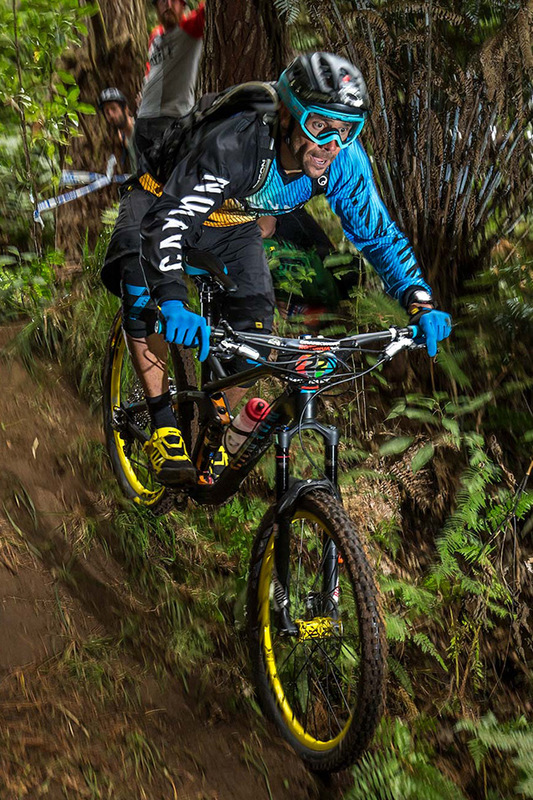 Not only in downhill, but also in enduro, Fabien was a key component in the development of the sport. Meticulous not only in training, the educated engineer is always seeking out optimal bike settings and products. 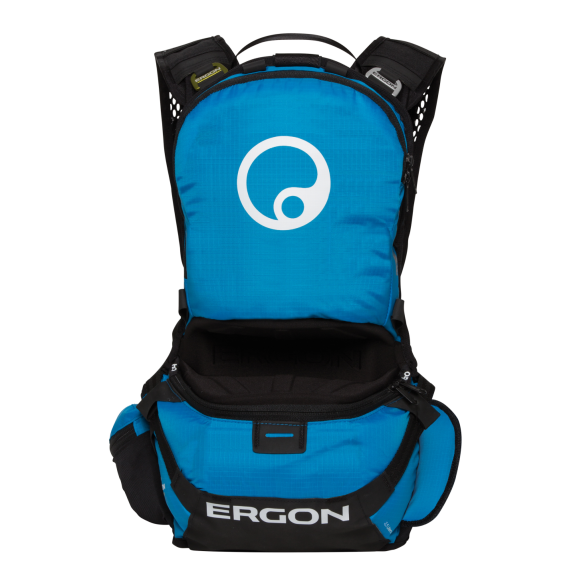 No other rider has influenced Ergon products as much as Fabien Barel has. 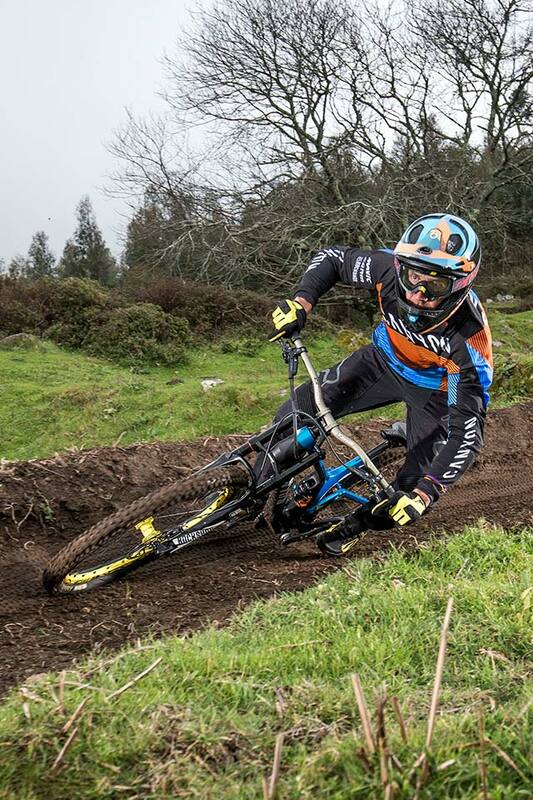 As a test rider, he workd on the development of the perfect enduro-specific products. 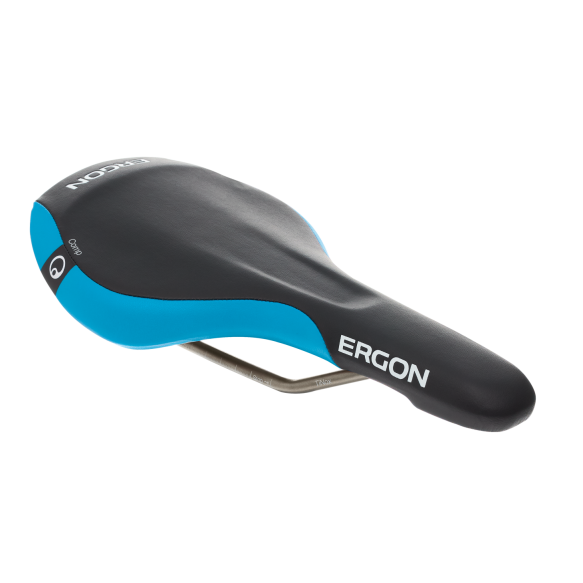 Ergon products such as the GE1 gripset, SME3 saddle, and BE Backpack Series are all a direct result of Fabien’s feedback. 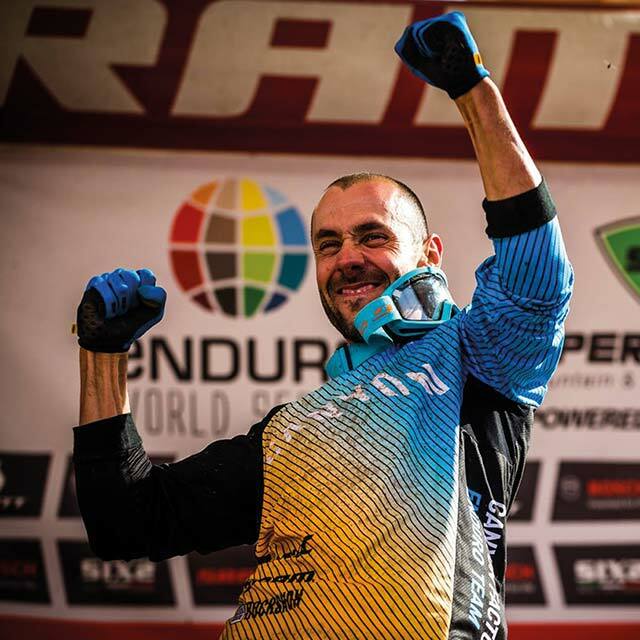 After a long and storied career, Fabien Barel retired from the professional side of the sport after a 2nd place at the 2015 World Enduro Championships. 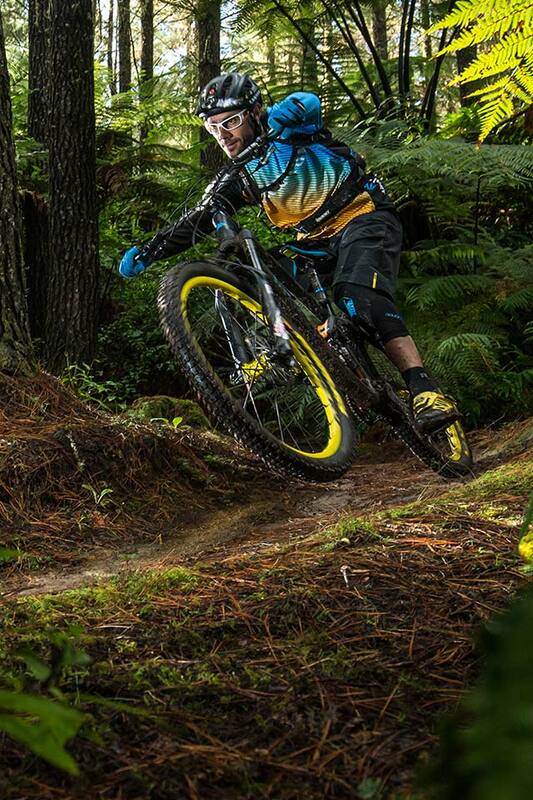 Fabien Barel – The Bike Allrounder. 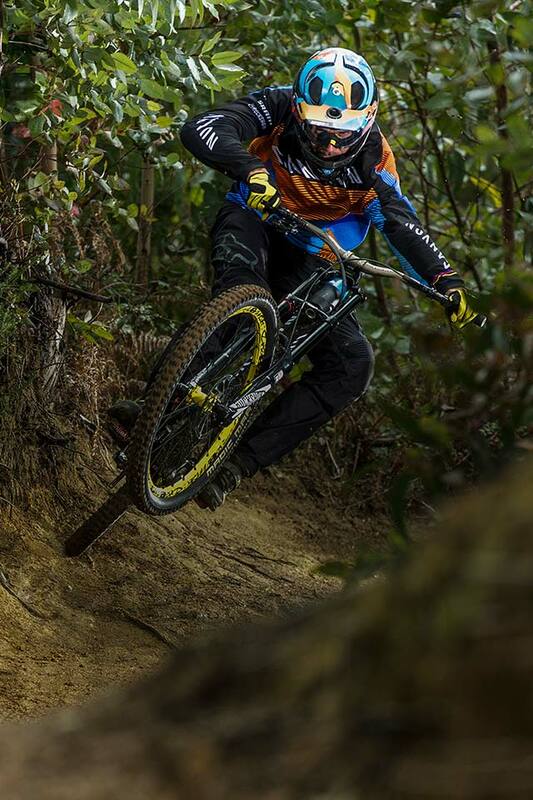 The transition from Downhill to Enduro was not complicated for Fabien. He’s passionate and enjoys the challenge of dialing in new courses to getting to know a new discipline. 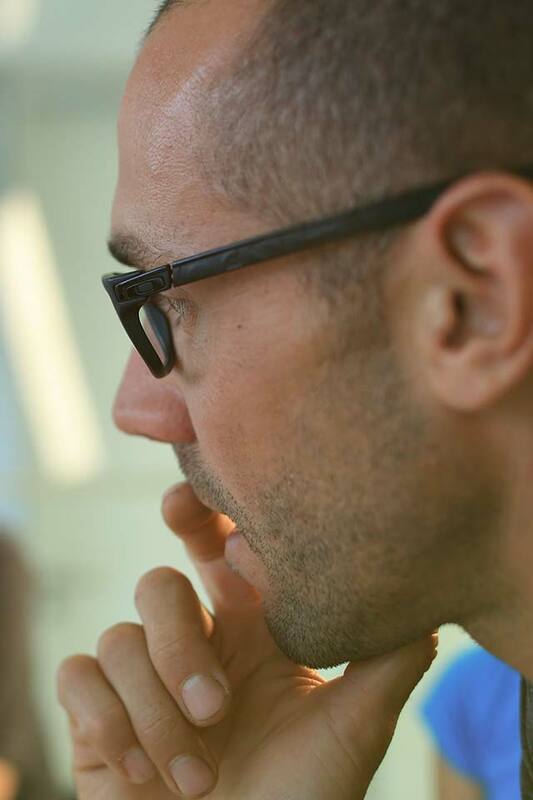 Only after a new product passes extreme tests and meets the demands of Fabien, it is ready for our customers. 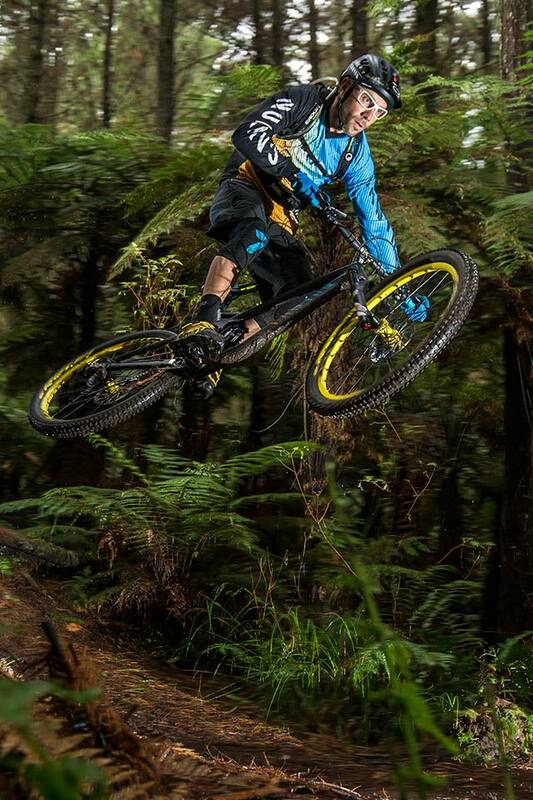 Off the race track, Fabien Barel, holds a degree in engineering. 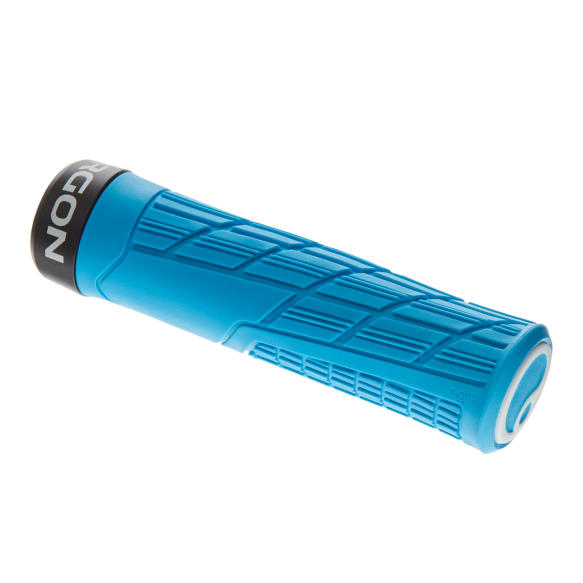 He uses his knowledge and experience to maximize the potential of Ergon products. 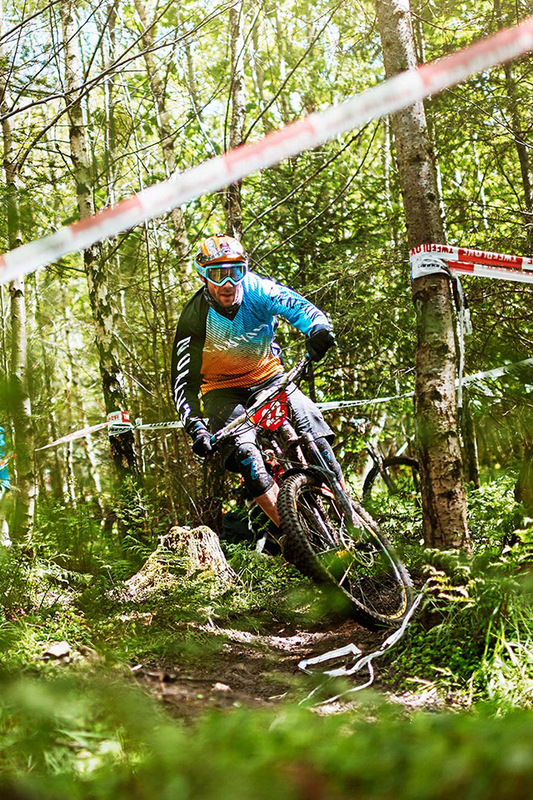 After retiring from the professional level of enduro racing, Fabien directed his energy and efforts towards the development of new products for the downhill racing and riding. 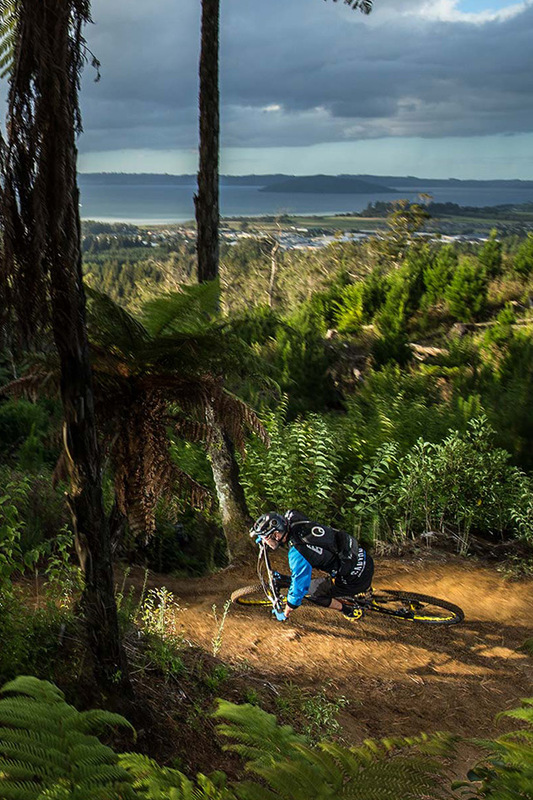 Whether on the bike or in the office, Fabien Barel is always looking for ways to push the limits of what is possible.